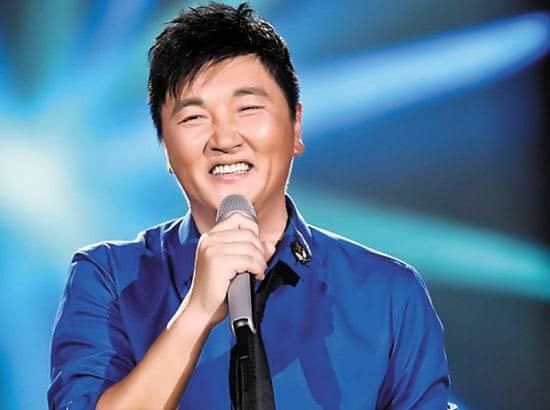 Famous Chinese singer Sun Nan and his wife Pan Wei have left their Beijing life behind and have moved to Xuzhou to send their children to a school that focuses on ‘traditional Chinese culture.’ The decision has triggered controversy online, where many netizens think that acquiring academic skills is more important for children than attending ‘women’s virtue’ classes. When news came out that famous Chinese singer Sun Nan (孙楠) is sending his children to the Chung Hwa College of Traditional Culture that, among others, has “women’s virtues” in its curriculum, controversy erupted on Chinese social media this week. The hashtag “Sun Nan Sends His Kids to Unqualified School” (#孙楠孩子就读学校无办学资格#) has received more than 260 million views on Weibo at time of writing. 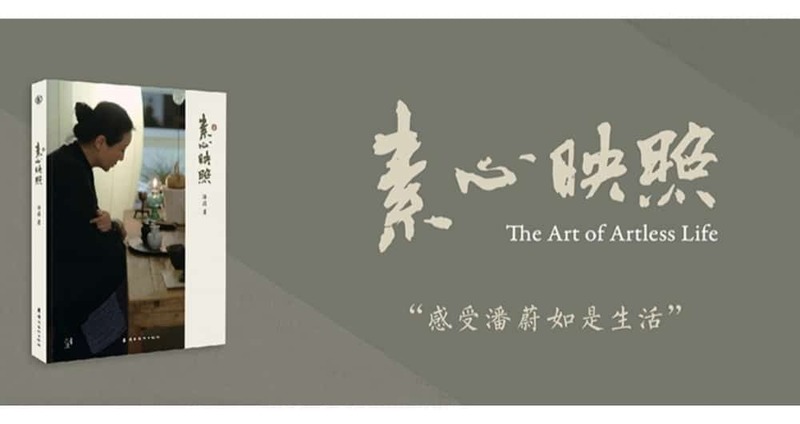 The controversy started over an interview with Sun Nan’s wife Pan Wei (潘蔚), who is currently promoting her new book The Art of Artless Life (素心映照). 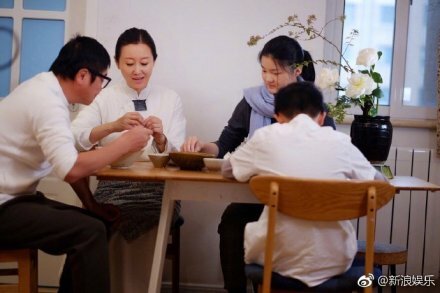 In the interview with short video platform Yi Tiao (一条), Pan says that the family had decided to move from Beijing to Xuzhou some three years ago, living in a modest 700-yuan-per month (±$100) apartment in order to send their children to a local “traditional culture” school that was allegedly established 28 years ago. In the interview, Pan stresses the importance of teaching children traditional Chinese cultural values such as filial piety, as she also specifically mentions the value of teaching girls about being “gentle and kind (through needles and threads)” for when they grow up to be wives and mothers. The interview soon became a big topic of discussion online, where the school in question was identified as the ‘Chung Hwa College of Traditional Culture‘ (华夏学宫) in Xuzhou, that is focused on teaching traditional Chinese culture to its students and has an annual fee for its junior programme of 100,000 yuan (±$15,000). As also featured in the interview, Pan Wei herself teaches needlework at the school. The heated discussions on Chinese social media focused on the doubted academic qualification of the school and its teachers, as well as on the intentions of Pan and her husband to send the children to such an institute. 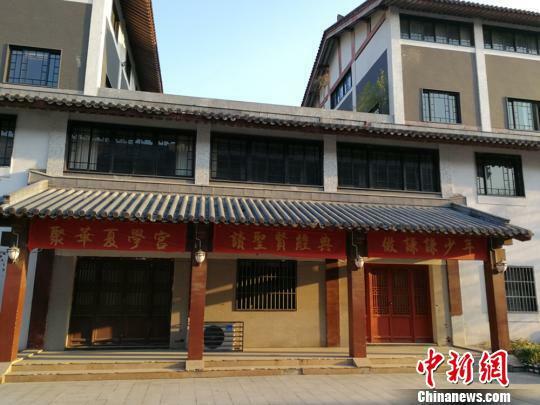 On January 23rd, various media reports disclosed that, according to the Education Department of Xuzhou, the Chung Hwa College of Traditional Culture indeed is not qualified as an official educational institution, and that graduates from this institution also cannot obtain verified certificates, nor participate in China’s National College Entrance Exams. The courses that are taught at the school have specifically attracted the attention of online commenters. Besides needlework, which is only taught to girls, the school offers so-called “women’s virtue” classes and uses Di Zi Gui (弟子规, Standards for being a Good Pupil and Child) as its main textbook, which was written in the Qing dynasty and is arguably based on the teachings of Confucius. It is not the first time Chinese “women’s virtue” classes receive criticism online for reinforcing gender sterotypes. In 2018, one “female virtue class” was ordered to shut down after it made headlines. Sun Nan and Pan Wei got married in 2009 after they had both been married before. From their earlier marriages, Sun had one daughter and a son, and Pan had one daughter, who previously studied at an international school. In 2011, the couple had one daughter together. On Weibo, many netizens express their idea of Pan Wei as an “evil stepmother” who would allegedly send her own biological daughter to a good school, while purposely enrolling her stepchildren into a school that lacks proper credentials. It even led to some Weibo users leaving comments on the social media account of Sun Nan’s ex-wife, Mai Hongmei (买红妹), asking her to “save” her children from their current predicament. “Aren’t these children supposed to receive compulsory education?” some wonder, while others worry that the children have been victimized by an “evil cult.” Some even say it is “ruthless” to withhold children from a qualified education, potentially leaving them no chance to enroll in college later on in life. There are also commenters and bloggers who note that Sun and Pan’s personal involvement in the school, and the reason for sending their children there, is driven by financial interests, suggesting that the couple might be eager to make money by jumping on the “traditional culture” trend. The head of the Chung Hwa College of Traditional Culture has since denied that the couple owns any shares in the institute. The school’s home page, at time of writing, however, does actively promote Pan Wei’s latest book. “This controversial issue actually has three sides to it,” one popular Weibo blogger explains, suggesting that (1) the fact that Pan’s own child is enrolled in a qualified school and her step-children are not, makes her look like a bad stepmother with ulterior motives; (2) it is up for debate to what extent parents can choose to send their children to special schools, withholding them from the basic academic education they will need later on in life; (3) it is questionable to what extent it is good for young children to learn about ‘women’s virtues’ and obedience, and one might wonder what motives lie behind sending one’s children to such a school. For now, the Xuzhou Education Department has stated that they will further investigate the matter. According to Chinese law, children must attend primary and junior secondary school for at least nine years in total. Meanwhile, Sun Nan has not responded to the controversy on his official Weibo page yet.